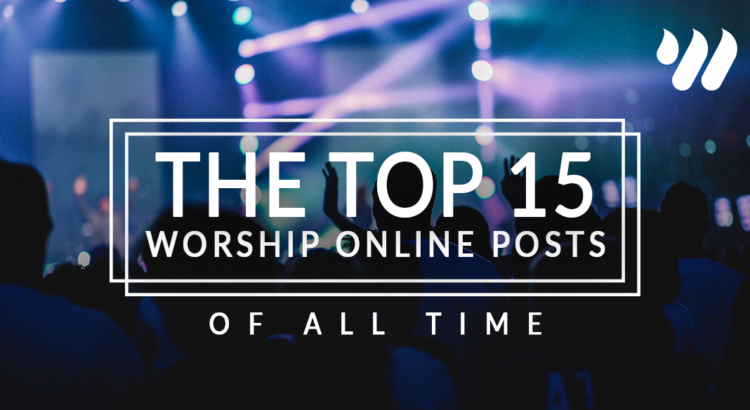 The Top 15 Worship Online Posts of All Time! With all the blogs and free video series Worship Online puts out, finding where to start can be a bit overwhelming. Luckily for you, we dove into the data and narrowed it down to our 15 most popular posts! So without further ado, here are our top 15 blog posts of all time. Enjoy! #13 I’m A Worship Leader, But Why? We want to hear from you! What have been your favorite Worship Online blog posts? And what would you like to see next? Let us know in the comments! If you haven’t already, start your FREE TRIAL with Worship Online today! And see why over 30,000 worship leaders and musicians use our site to prepare for their worship sets each week. Sign up here!